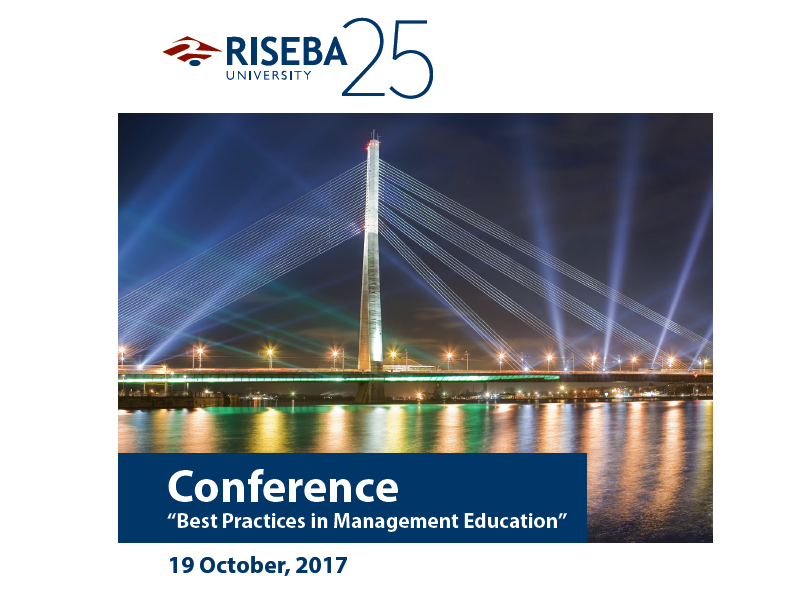 On 19 October at RISEBA Centre of Architecture and Media H2O6 on Durbes Street 4 conference “Best Practices in Management Education” will take place as a part of 25th anniversary of RISEBA University. Skilled Business Leaders for Skilled Europe (Lead4Skills) is an Erasmus+ Strategic Partnership project bringing together 8 organizations from 7 different countries. Its objective is to provide higher education institutions (HEIs) with a comprehensive set of insights, guidelines and materials that would help develop more relevant and innovative management education offerings and study processes, based on the real needs of businesses and economies.